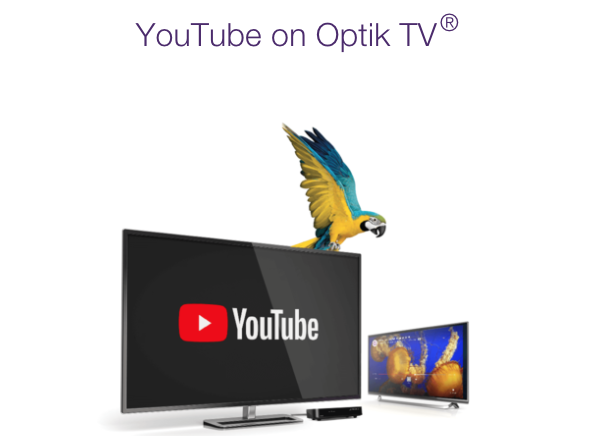 Telus has announced Optik TV customers now have access to an official YouTube app, available on channel 322 or via the Apps Launchpad. The app will appear automatically through an over-the-air update to Optik TV 4K boxes. 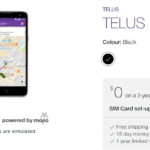 Telus says you now will be able to “Enjoy cat videos and other popular YouTube content on Optik TV without the hassle of switching inputs.” Also, watching YouTube will contribute to your internet data usage, explains Telus. Currently, Telus Optik TV is only available in British Columbia and Alberta.